OPEC and Russia are pushing ahead with a planned meeting to discuss a production freeze, and have agreed to meet in Doha on April 17. Qatar is billing the meeting as the “Doha Initiative,” an arrangement that it says has “put a floor under the oil price” and is largely responsible for the 40 percent rally in prices since early February. The parties had been debating for several weeks, unable to even come to an agreement on where and when to meet. It was Iran’s determination not to participate, however, that has deflated a lot of enthusiasm around the OPEC-Russia production freeze. 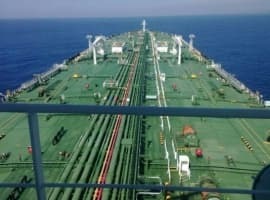 Iran has insisted that it will not limit its output until it brings back oil exports to its pre-sanctions level, which means adding another 1 million barrels per day to its current production levels. With the rest of the major oil-producing countries set to participate in the Doha Initiative at or near their production maximums, freezing output will likely have little material impact on global supplies. Oil prices have recently fallen back from $40 per barrel, a level reached in early March. 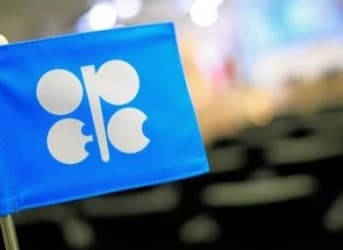 Separately, OPEC produced its March Oil Market Report, which showed a slight contraction in output, largely led by supply disruptions in Iraq, Nigeria and the UAE. 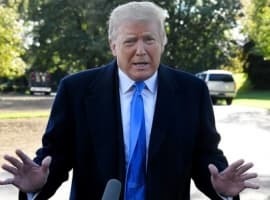 Those three countries combined for a loss of between 350,000 and 400,000 barrels per day, a total that was offset somewhat by gains in production from Iran of nearly 200,000 barrels per day. Oman, another Middle Eastern oil producer but not a member of OPEC, also announced an uptick in production. Oman’s production jumped by more than 12 percent from January to February, topping 1 million barrels per day, nearly all of which was exported. Oman was one of the few non-OPEC countries – in addition to Russia – that had expressed some willingness to work with OPEC to stabilize oil markets.